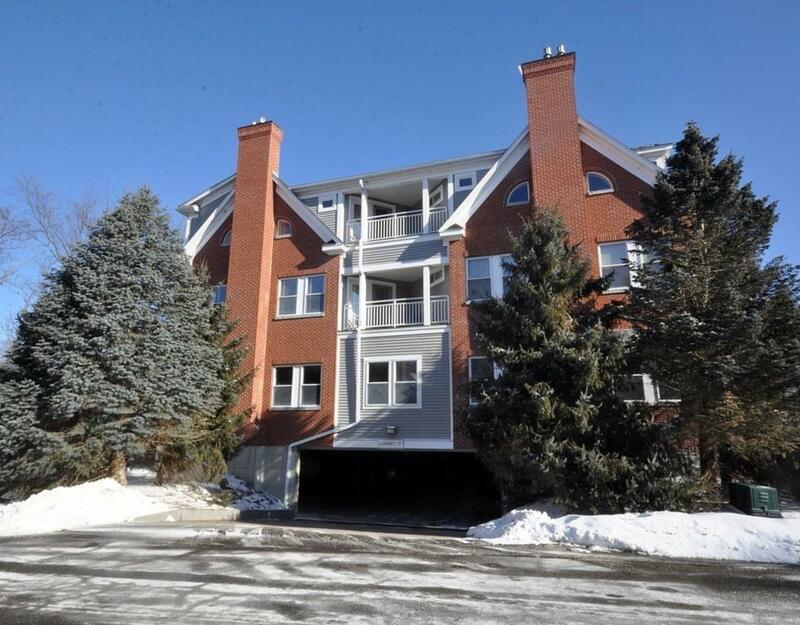 This picture perfect condominium is sun-filled, energy efficient, and extremely well maintained. The gas fireplace, large windows and a private balcony highlight the open living and dining areas. There are two bright bedrooms and two full baths. Cozy and efficient, the kitchen provides ample workspace and additional seating. Also included are two deeded garage parking spaces where residents only have access to the elevator. There is also additional parking and an intercom at the front of the building for guests. Close to West Concord and all local amenities, this relaxing retreat is the ultimate in carefree living.